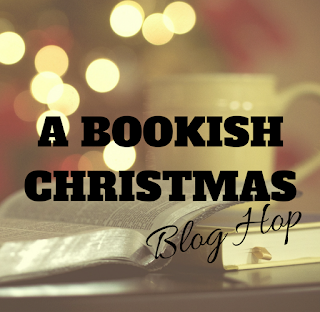 From 10th-16th December 2017 we'll be doing the A Bookish Christmas Blog Hop. 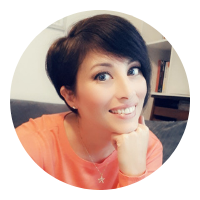 Each day participants will be hosted on a different blog where they share their answers to the bookish question of the day. 10th A​ ​book​ ​you​ ​love​ ​so​ much​ you​ ​want ​ everyone​ ​ ​to​ ​find under​ ​their​ ​Christmas ​ tree​ this​ ​year​ ​so​ ​they​ ​can​ ​read ​​it too. 11th A​ ​book​ ​cover​ ​that​ ​has​ ​a wonderfully​ ​Christmas​ ​feel to​ ​it. 12th A​ ​book​ ​you’d​ ​like​ ​to​ ​find​ ​in your​ ​Christmas ​​stocking this​ ​year. 13th A​ ​fictional​ ​character​ ​you’d like​ ​to​ ​spend​ ​Christmas with. 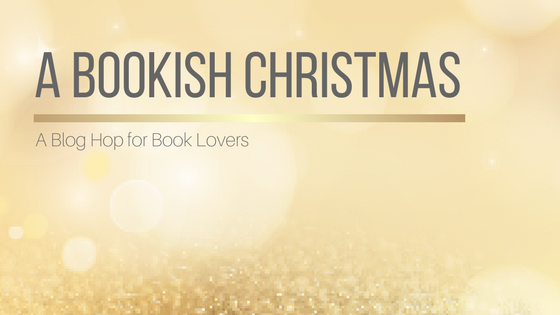 14th A​ ​fictional ​ character​ ​ you’d​ like​ ​to​ ​kiss​ ​under​ ​the mistletoe. 15th A​ ​fictional ​ creature​ ​ to​ replace​ ​Rudolph ​ and​ ​ meet​ on​ ​the​ ​roof. Maybe you can join in the next one. I requested to join the group, I can't wait to explore these blogs and seethe response that come from the questions. It's loads of fun. I've discovered so many great book blogger through these blog hops, and added numerous books to my tbr. Hope you can join us in future blog hops.